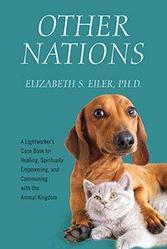 Mystical Books by Elizabeth S. Eiler, Ph.D.
A spiritual healer's memoir of her most moving animal cases will touch your heart. Learn about the healing power of love, the grace of second chances, animal communication, and messages from Rainbow Bridge. Illuminate the heart of Nature. 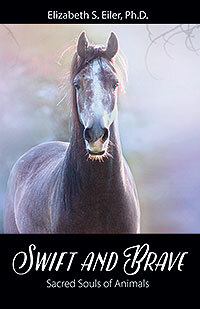 Swift and Brave: Sacred Souls of Animals soars to the furthest reaches of the spirit in an exploration of animal spirituality. Traverse history, metaphysics, culture, and channeled messages for insight into our shared world. JUST RELEASED! 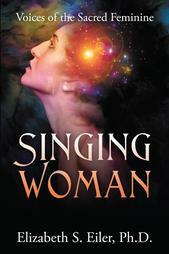 A celebration of the Sacred Feminine with divine voices of enlightenment, guidance, and spiritual empowerment for modern women. Experience an array of energies across spiritual pantheons for timely new messages of enlightenment. ​Dr. Elizabeth Eiler is a spiritual healer and teacher, Usui and AbundantHealing Reiki Master, animal communicator, writer, and owner of Seven Stars Healing Arts, LLC. If sold out on Amazon, titles ALWAYS available at Barnes & Noble eligible for free shipping!